In the early 90s, the Iron Curtain fell. More people started using the Internet, and then the Web. The world was becoming smaller, more diverse, and more connected. Market conditions changed more quickly, and became more complex and harder to predict. Also, information was no longer the domain of the corporate brass; everyone in the company could find out what they needed to know. 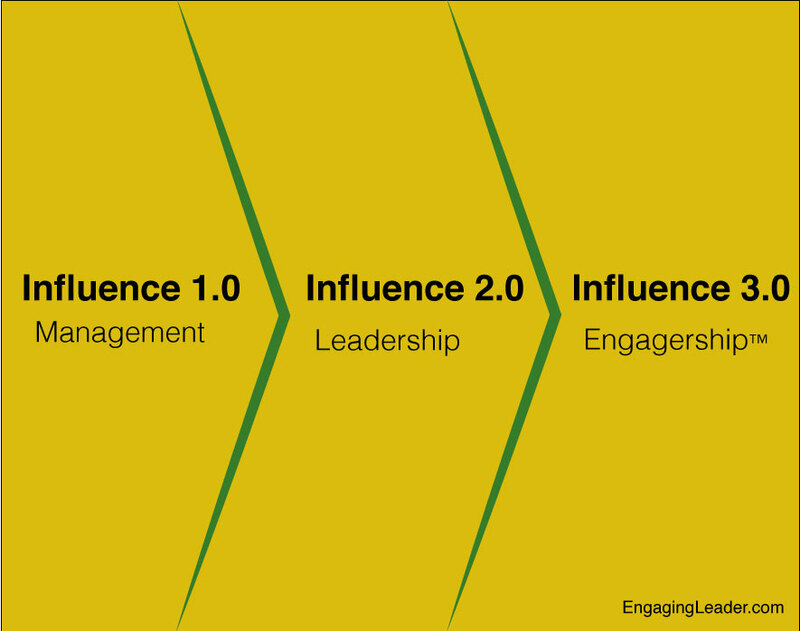 For decades, Influence 2.0 had been producing superior business results. But then its results fell to simply average, quietly surpassed by a new mode of influence. Welcome to Influence 3.0. Influence 3.0 is not about you and your vision; it’s about the team. Are you ready to upgrade?